Welcome to Custom Satellite Models by Tim Green. 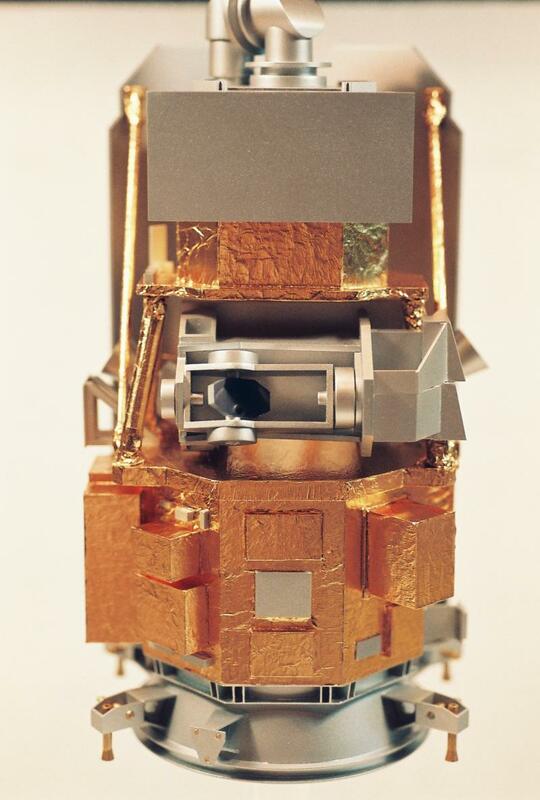 This site shows examples of custom built Satellite models for customers. 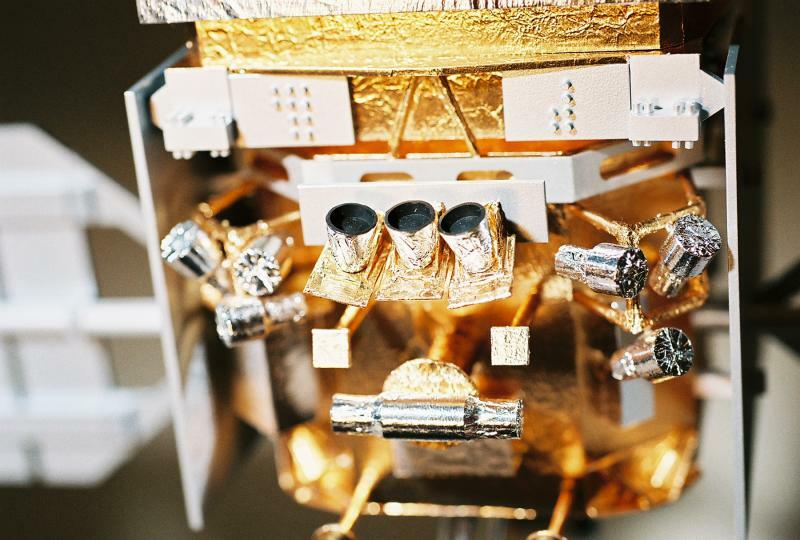 All models are built to scale and built from engineering schematics. Models are built using the highest quality materials available. If you are looking for the highest quality models available, you are in the right place. Gifts for Vendors, Employees, Partners, etc. 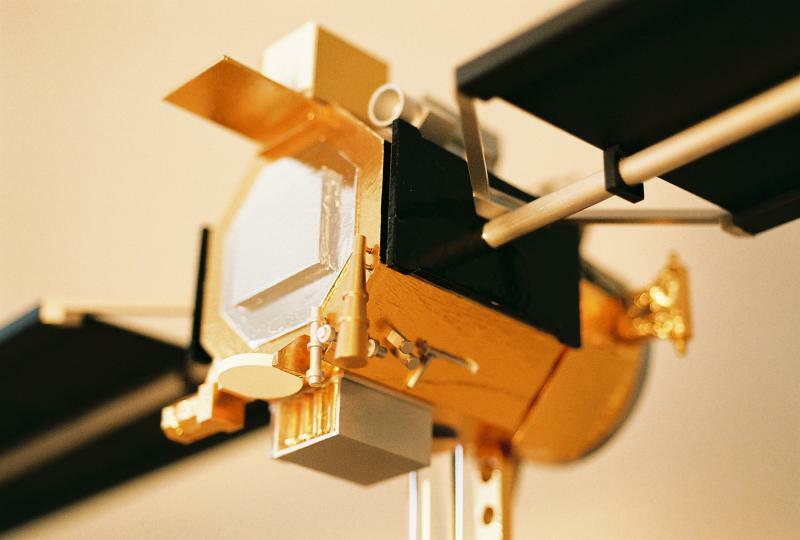 Copyright 2009 Model Satellites. All rights reserved.